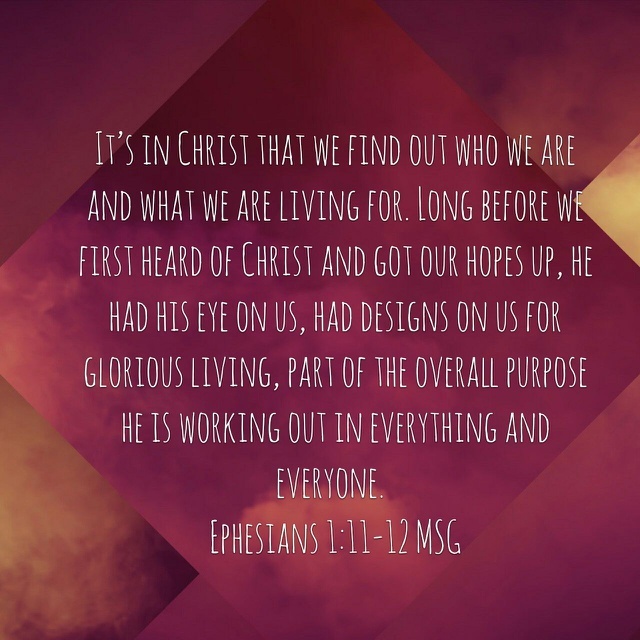 You Saved Me – God is Amazing! This is a quick song that I made up and recorded today. It’s nothing great, but I hope you enjoy it. All praise to God!